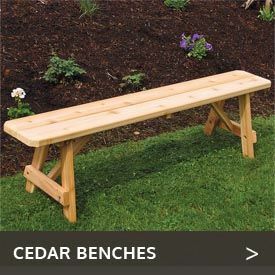 Perfect for warming up by the fire or furnace, or for perching on while you’re putting on or removing your shoes or boots by the door, the indoor wooden benches with woven seats available at Cedarwood Furniture have a multitude of uses. You will find these sturdy benches so practical as well as handsome that you will probably want to get more than just one. 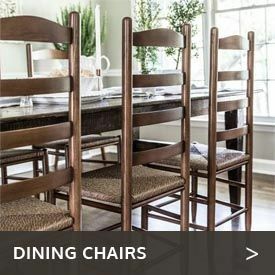 Made in the U.S. of solid ash hardwood topped with comfy, sturdy cane seating, these little benches are built to last. They are light enough to carry wherever you need them. 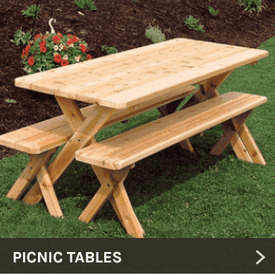 You’ll find them handy for working on projects, arts and crafts, as well as for casual seating. They also make swell footrests and are ideal for furnishing kids’ rooms. Choose from a variety of finishes to match virtually any indoor decor.